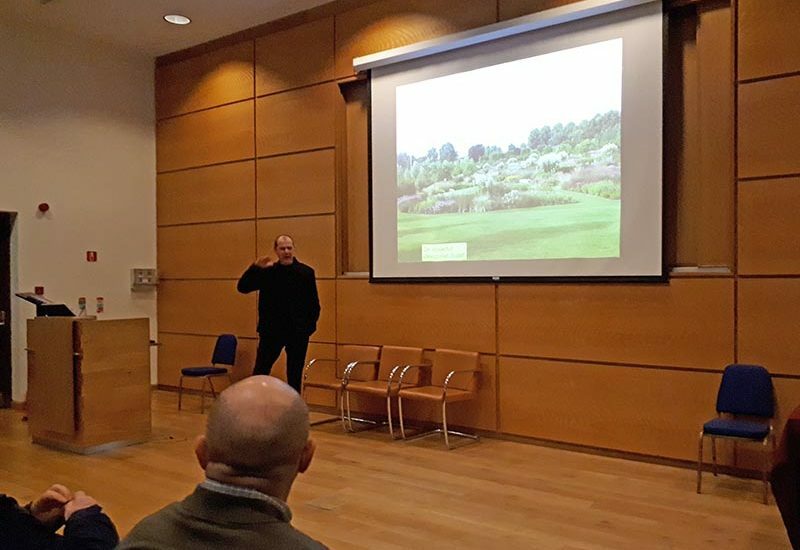 Cor van Gelderen, owner of Esveld Nurseries in Boskoop, The Netherlands, gave an entertaining talk on garden design, plant use and association. He is well known in Ireland as he has been a judge at Bloom, and has several books to his name – and more planned. His nursery is a family affair – he is the fifth generation nurseryman on that site, so growing plants is certainly in his blood. The Boskoop area currently has over 630 nurseries, many specialise in one or a few genera, but Esveld Nursery is well known for the great range of plants grown. Visitors are encouraged – good food available too! 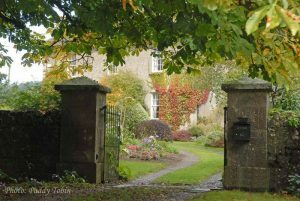 Cor also leads garden tours, there is a Friends Of Esveld group, and this year they thoroughly enjoyed a week in Ireland visiting many gardens. 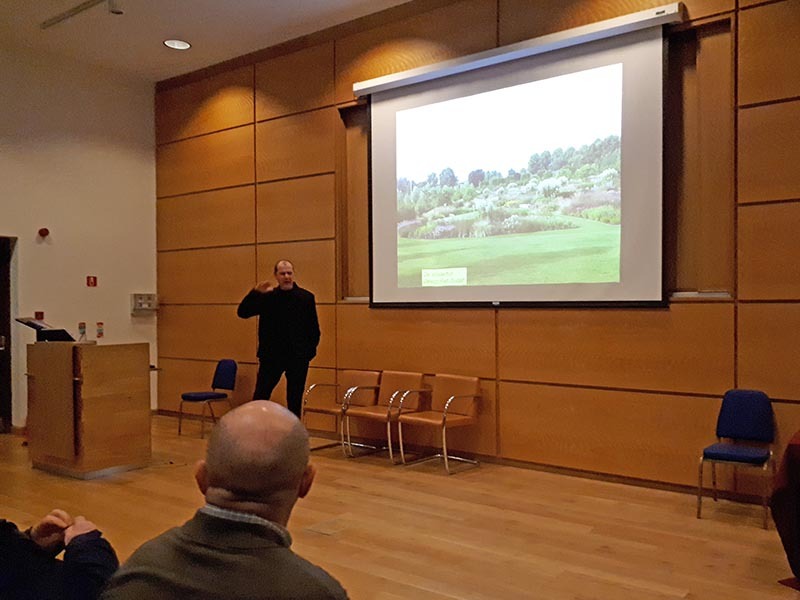 About 60 people attended this lecture, organised jointly between the Irish Garden Plant Society and the Royal Horticultural Society of Ireland.